I remember wearing Insolence (EDT) while driving in my car to pick up some friends to go for supper. Supper, for those unfamiliar with the strange ways of the regular Singaporean, refers to the rather full-sized meal that one eats AFTER already having had dinner (the evening one, I know the meaning of dinner varies from country to country), usually anywhere from 10pm – 2 or 3am. To put this in context, we usually have dinner at around 6-7pm, unlike some countries where dinner starts at 9 and finishes at midnight, which was my experience when I lived in a French friend’s lovely home for a vacation! The size of our supper meals sometimes matches up to the size of our dinner meals, and can be anything ranging from nasi lemak (an extremely lip-smacking rice dish cooked in coconut milk and topped with plenty of other ingredients) to a bowl of steaming mee pok (blanched noodles with minced pork, braised shiitake mushrooms and lots of sauce). In short, supper in Singapore is pure gluttony. If liking violet-centred perfumes makes me an old granny, then turn me into Cinderella’s Fairy Godmother, pronto! 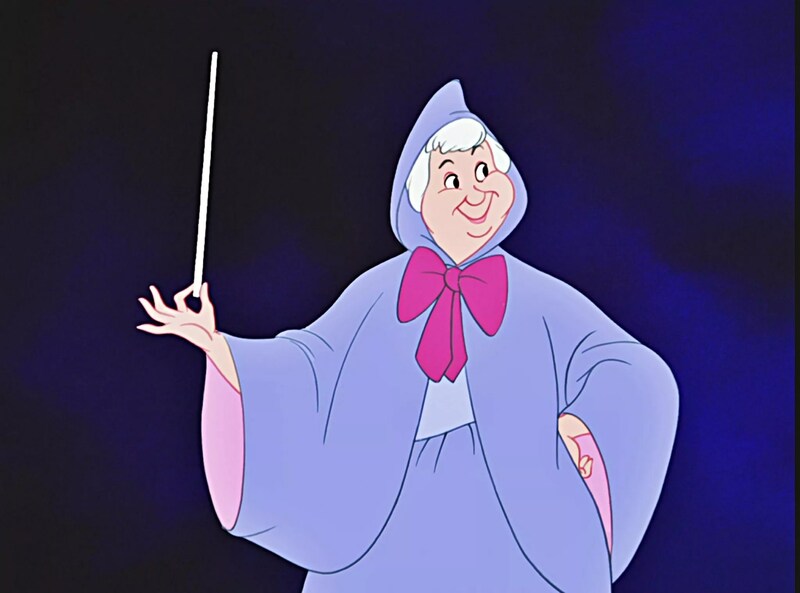 Clad in a shapeless violet ensemble, and waving her mighty wand, she is every bit the caring grandmother who is both warm and sophisticated at the same time. She’s wearing Guerlain Meteorites. 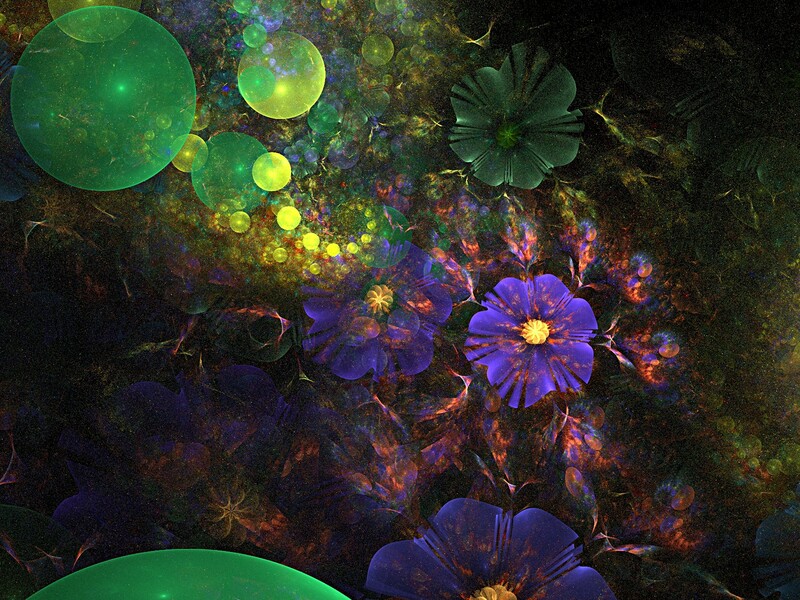 Tindrer evokes the image of a young child running freely through a field of violets. It has just rained and the smell of the earth and flowers and grass fill the air. He’s smiling, but why are there tears in his eyes? He lies in the middle of the field and takes a deep breath. It’s the first time in many years that he’s been allowed out to play in the field. Tiny raindrops fall on his cheeks and mix with his salty tears, suffusing him with a sense of peace and joy. I wish I could live through the top and heart notes of Tindrer over and over again. Tindrer peters out after some time to a watery, barely-there musk that is pleasant but nowhere as interesting as the first hour of magic. Its sillage is moderate bordering on weak and its longevity is average, which is perfectly fine with me given that its charm lies in its ethereal nature. Compared to The Unicorn Spell, a violet-themed fragrance by Lez Nez, Tindrer is more aquatic and transclucent, and definitely many shades brighter than its mossy counterpart. If The Unicorn Spell were a dark forest on a frosty morning, Tindrer would be an open field under a drizzle. Overall, perfumer Spyros Drosopoulos (what a mouthful!) manages to take the violet and develop it in an original and compelling way. Where violet-dominated fragrances have typically been candied or fusty, Tindrer stands out as a delicate study on what happens when violets are looked at through a water prism. Definitely worth trying. 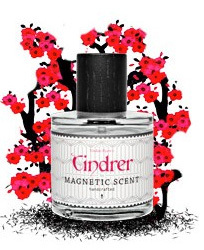 Tindrer is available at Bloom Perfumery, London, for £80. Alternatively, you could order it directly from Magnetic Scent for €110. Magnetic Scent also sells samples at €3.50 a piece, definitely a reasonable way to ‘try before you buy’.